after only 20+ years i was at the right place, at the right time, with cash in my pocket and picked up a folding gearstick. then 2 NOS pairs of recliners turned up. 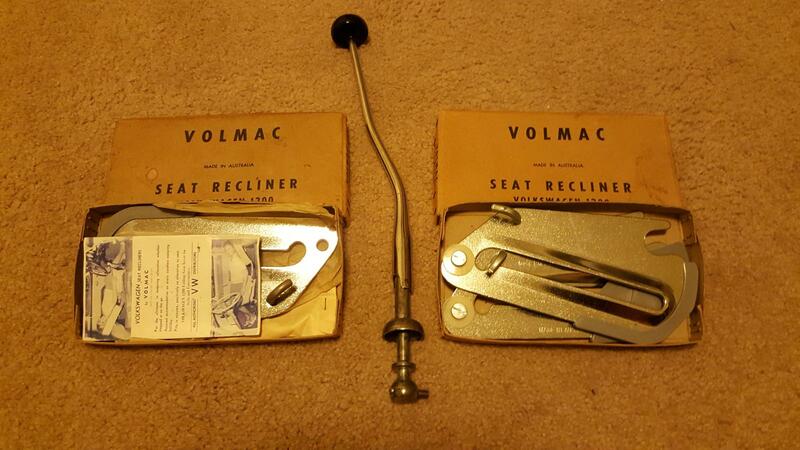 :D so now i "need" to find a 56-61 volmac gearstick.